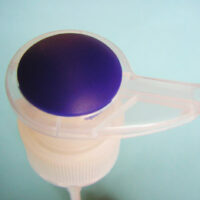 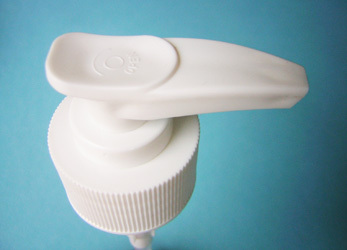 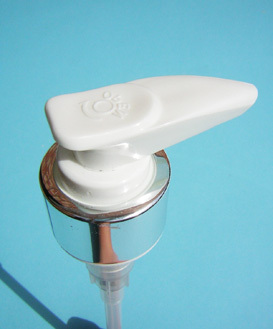 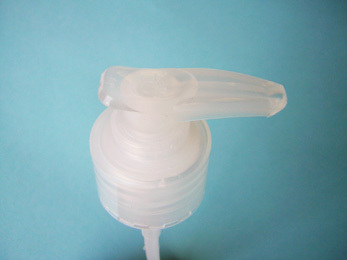 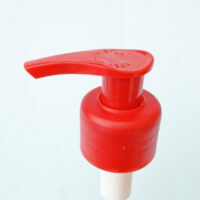 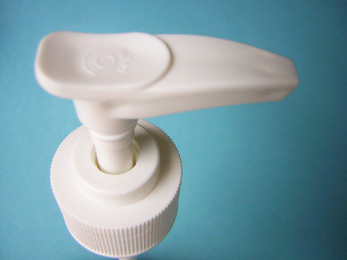 High quality lotion pump specifically designed to dispense a wide range of personal care liquids and creams. 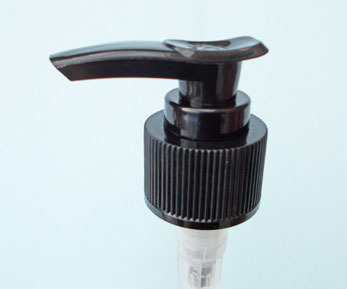 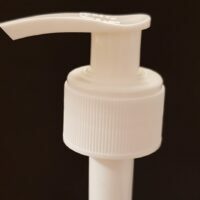 This Lotion pump is available in a 1ml or 2ml dose and the lock down position actuator and the double leakage prevention system function ensures full shippable requirements are met. 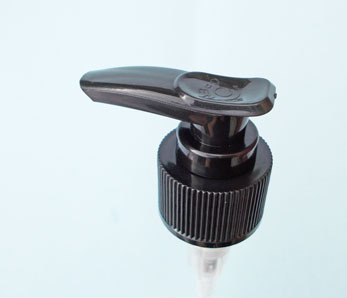 The option to have either a coloured or metallic finish to the pump can also ensure the pump is stylish yet appropriate for any occurrence. 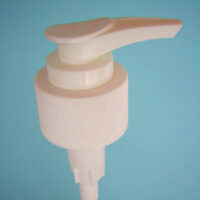 Categories: Lotion Pumps, Shipper Pumps. 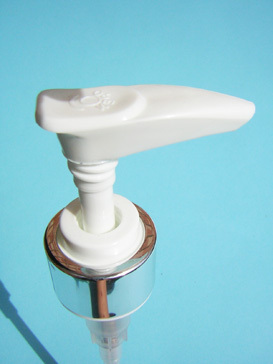 Tags: 1ml dose pump, 2ml dose pump, High quality lotion pump, lock down actuator, Lotion Pump, Shippable Pump.